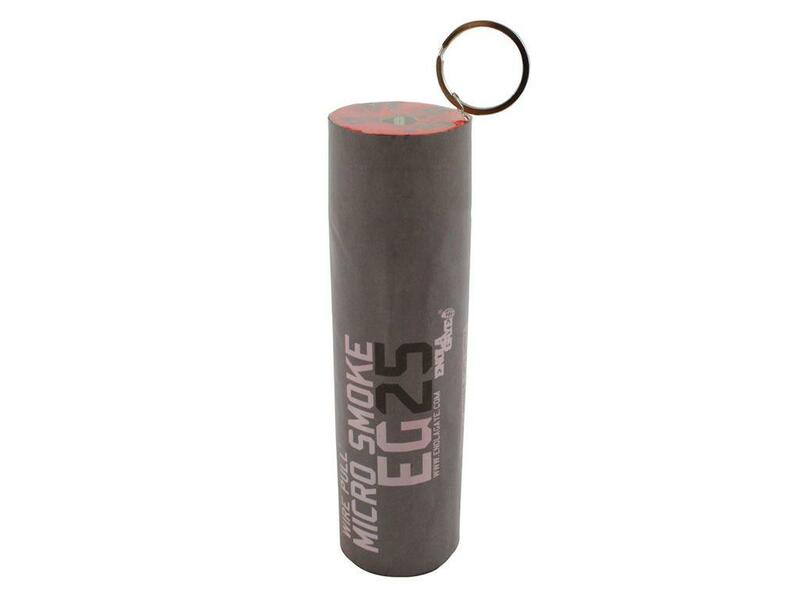 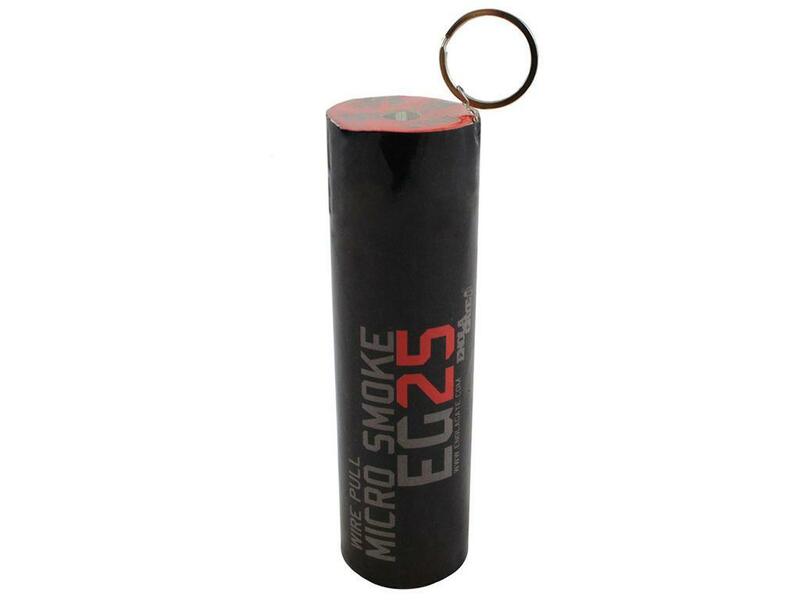 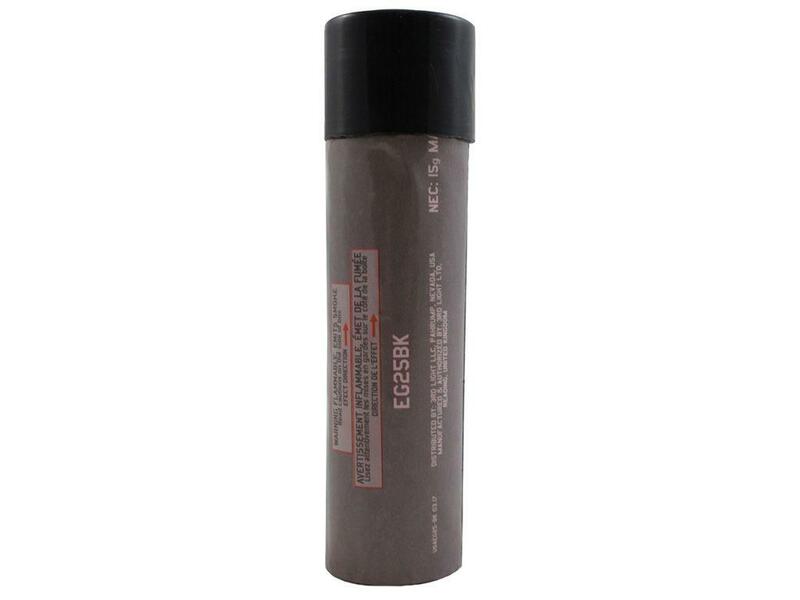 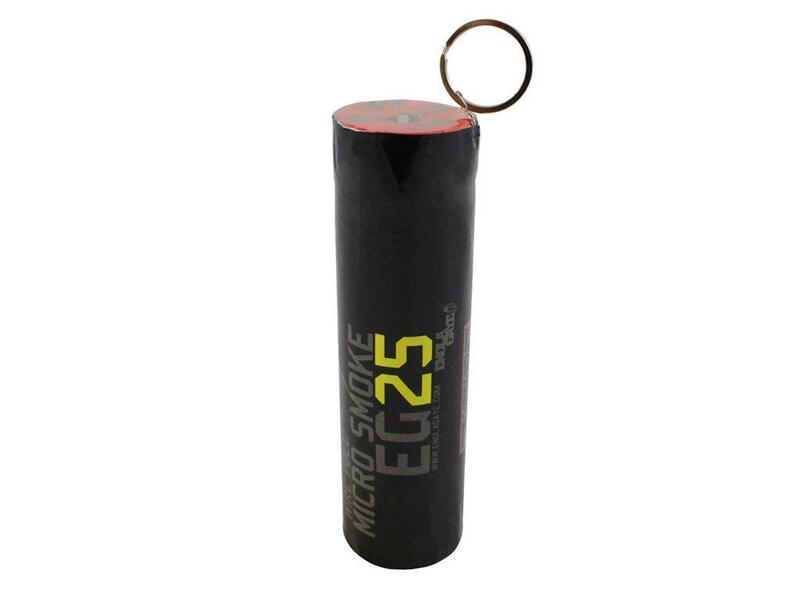 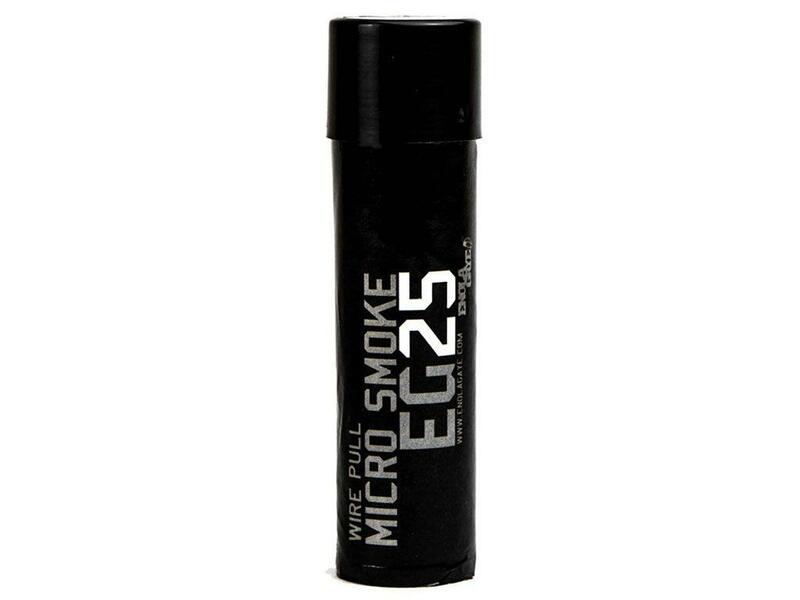 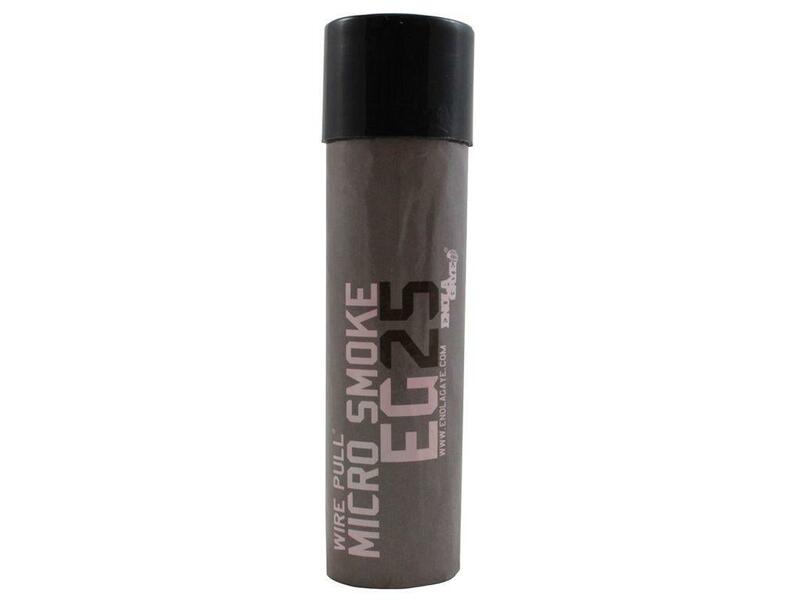 Enola Gaye EG25 Micro Smoke Grenade | ReplicaAirguns.ca | New Website! 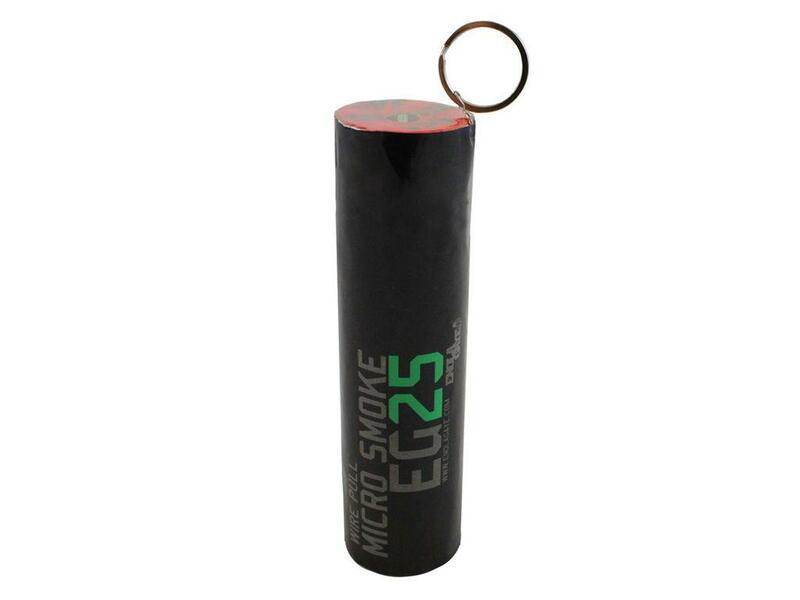 Comments: The Enola Gaye EG25 proves that bigger is not always better. 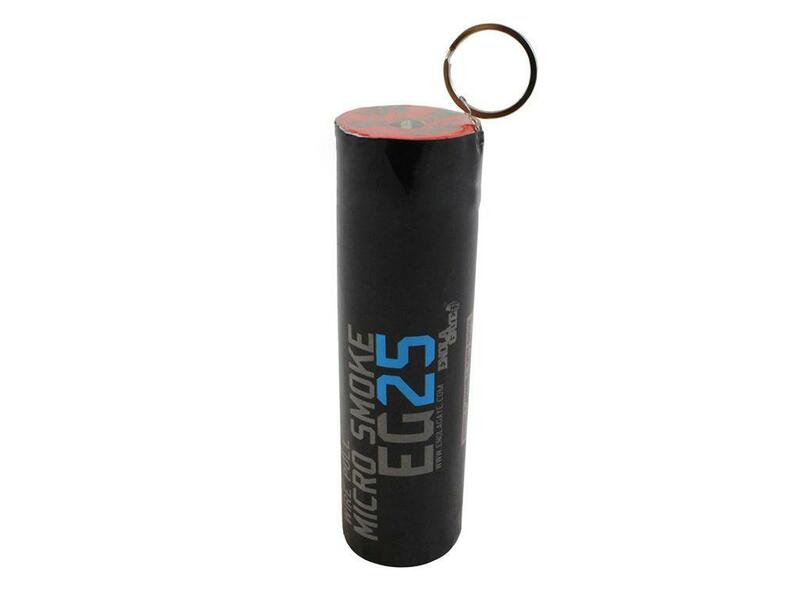 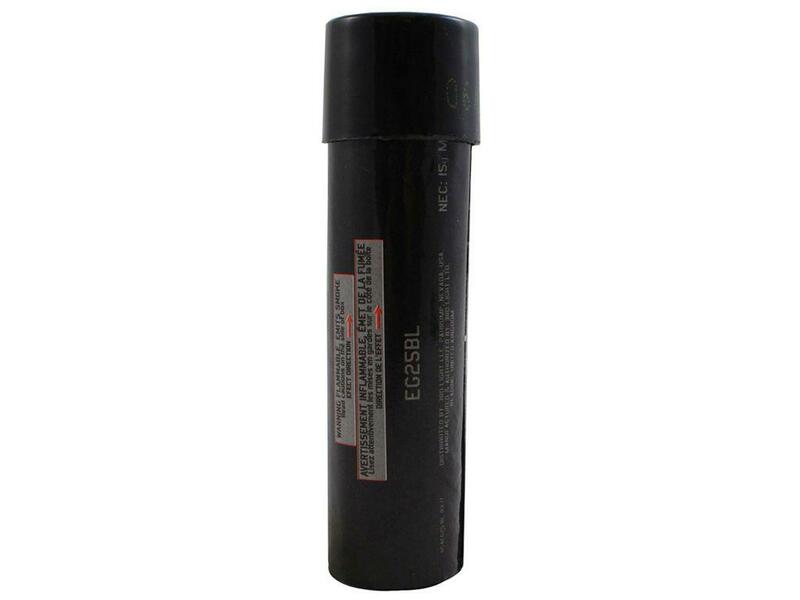 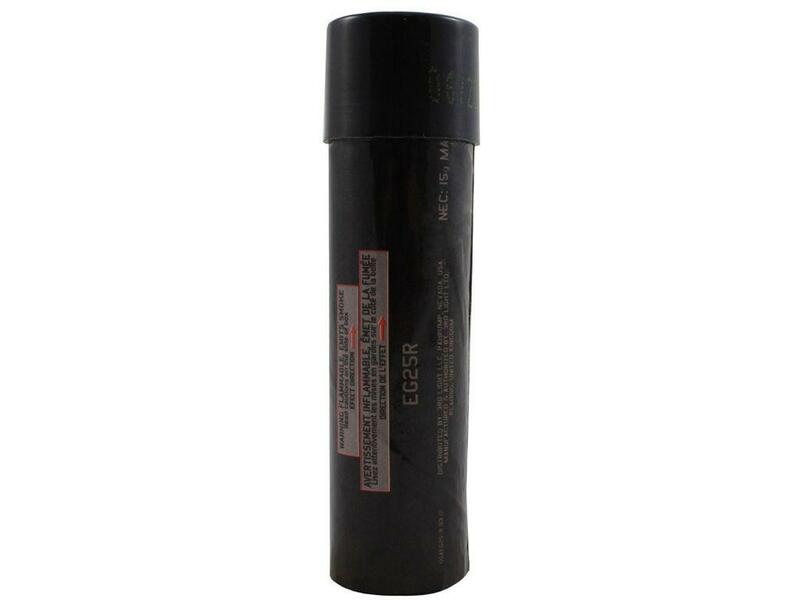 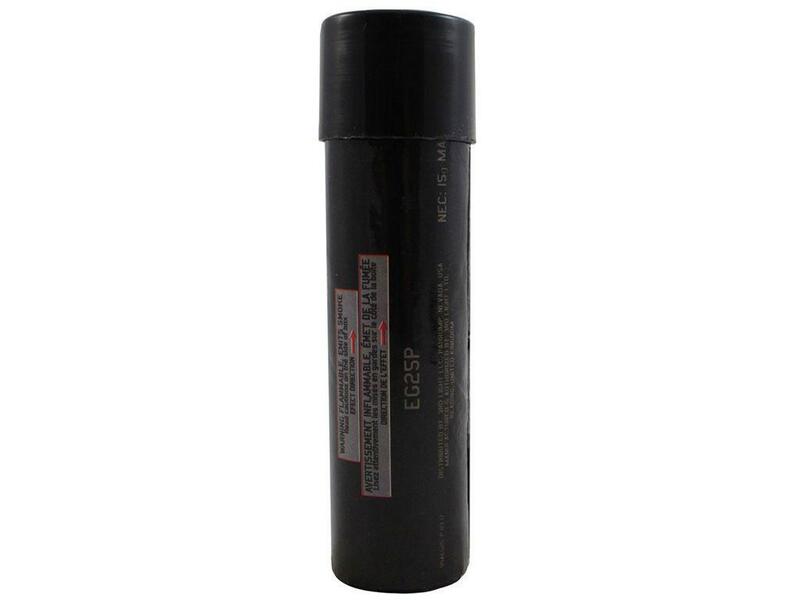 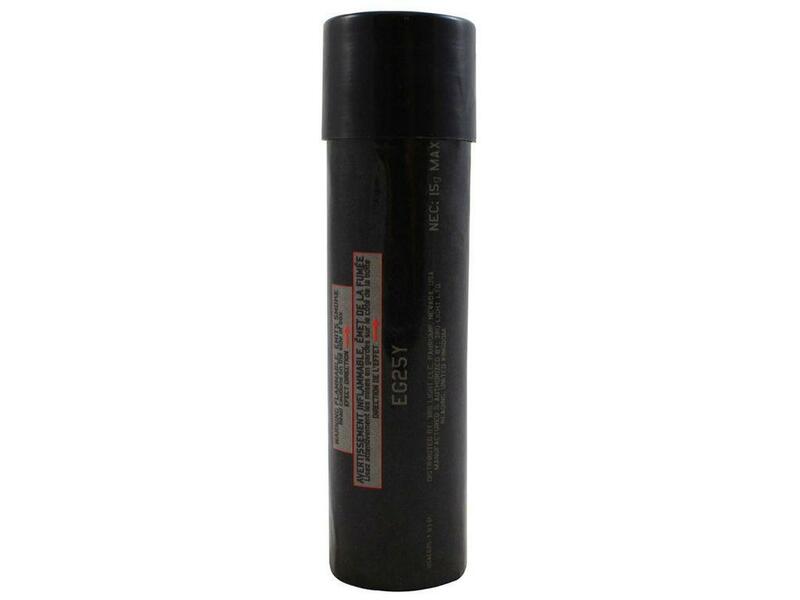 When embarking on a solo stealth operation, pack a few of these micro smoke grenades to disappear at a moment's notice. 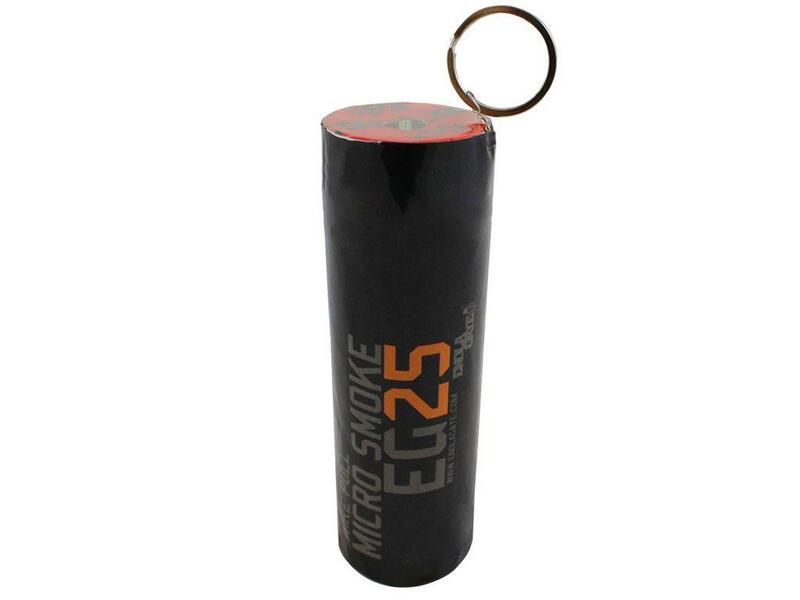 The EG25 is the smallest and fastest acting grenade from Enola Gaye's arsenal, perfect for airsoft and paintball players who prefer a subtle touch.